What do you do when it's in the high 80s and you don't have air conditioning in your school? 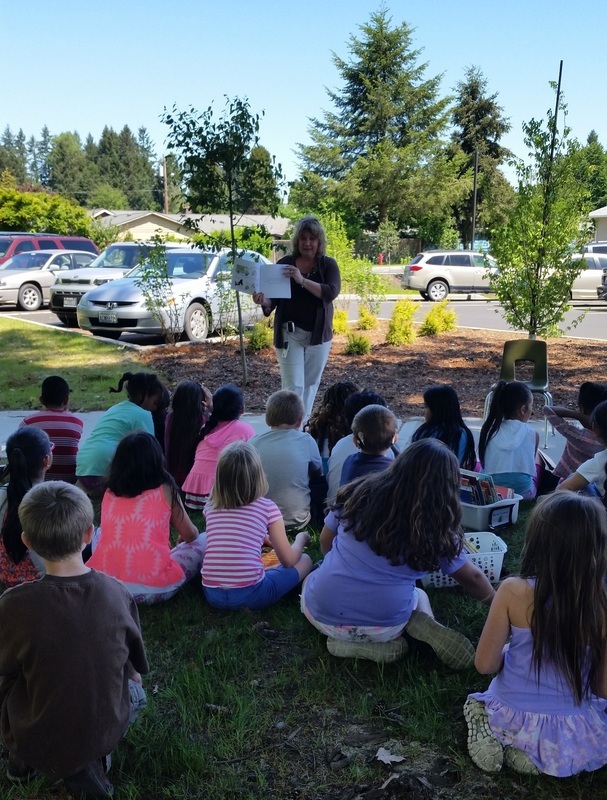 Our second grade classes decided to find a nice shady tree and have a Read-In! It was a perfect opportunity to read More Penguin Place Value to the kids and practice their place value skills. They loved being able to YELL out the answers ... after all, we were outside! Look who stopped by to see me during the bazaar today! 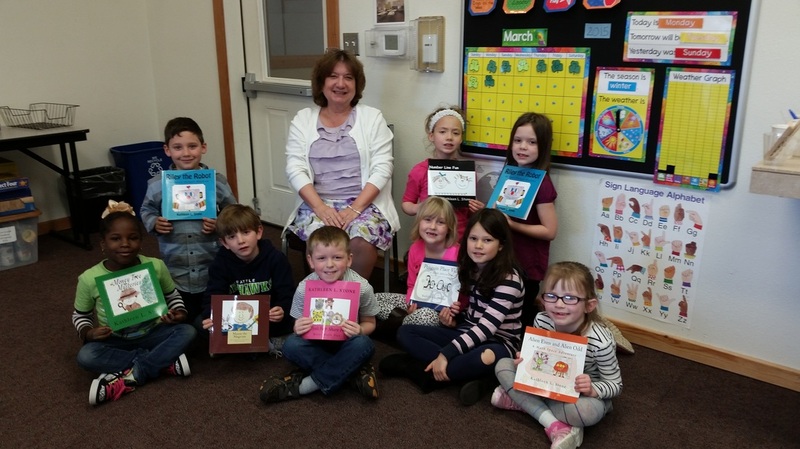 It is so much fun knowing that my books will be read by several new classes of children, grandsons, granddaughters, and even one sweet, little second grader! Ho! Ho! Ho! A friend of mine contacted me a while back and told me, "I recently read Penguin Math to my students and they loved. it. When I told them that I know the author, they asked if they could meet you. I told them I would see if it was possible for you to maybe visit our class sometime." I had a personal leave day available so I went and visited Mrs. Thiebert and her wonderful first graders. 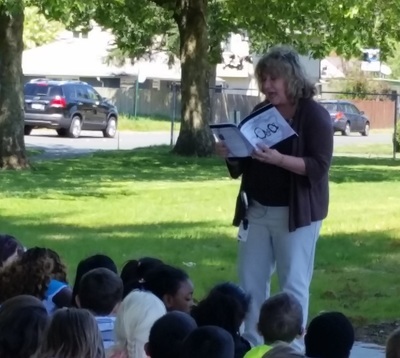 I read them Riley the Robot and even had some time for singing! Thank you, first graders, for the fun visit! 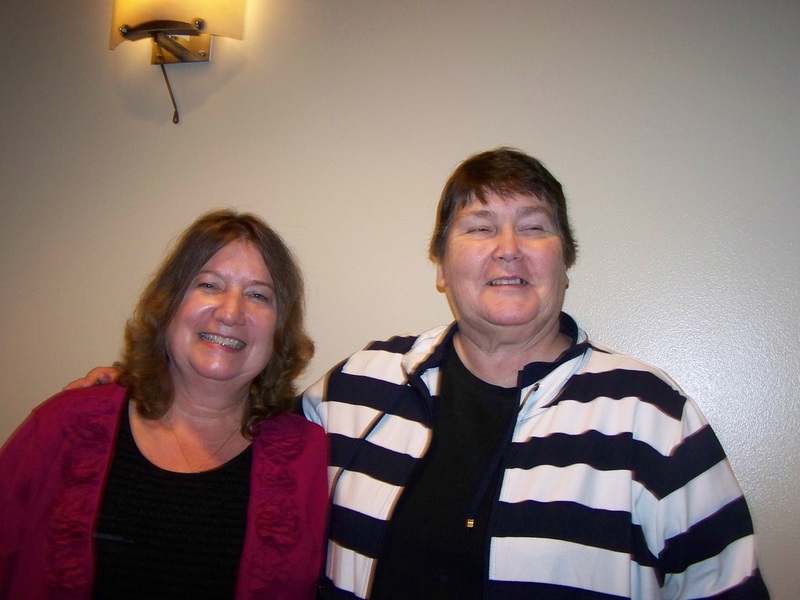 I had such a fun time participating in the Women's Holistic Health Fair in Lacey. I enjoyed sharing my books with some wonderful ladies from all walks of life ... young mothers interested in helping their children improve their math skills, home school moms who were looking for new ideas to use with their children, grandmothers who wanted educational gifts for their grandchildren, fellow teachers who love books as much as I do, and other ladies who came out to the fair! 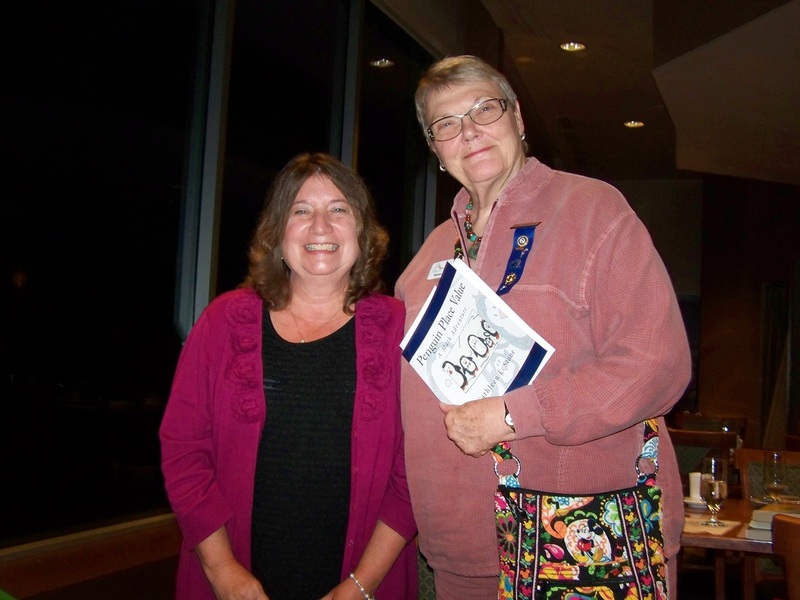 Thank you, Altrusa International of Olympia, for inviting me to come and talk to your group. 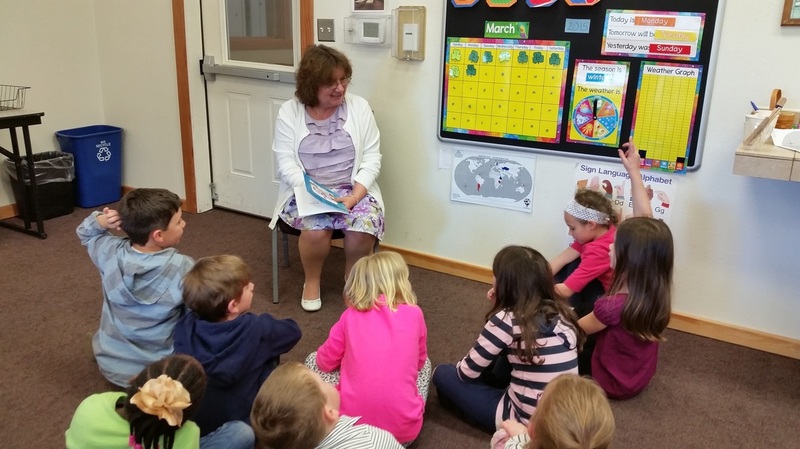 I enjoyed learning more about your group and sharing my books with you!